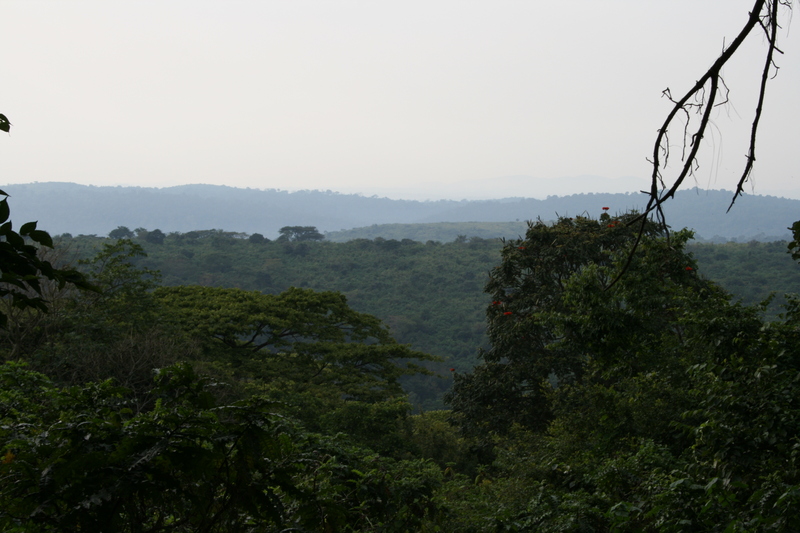 Most of my research on wild primates takes place at Kibale National Park in western Uganda, a tropical forest that I have worked at since 2003, and in Costa Rica, where I first studied tropical ecology during a study abroad program in 2000. Funding from a recent NSF IRES grant will support graduate student research at Las Cruces and La Selva Biological Stations in Costa Rica for students from Indiana University and St. Edward’s University’s MSEM Program. I will also be developing a hormone lab in Costa Rica for non-invasive measurement of steroid hormones in wild primates.